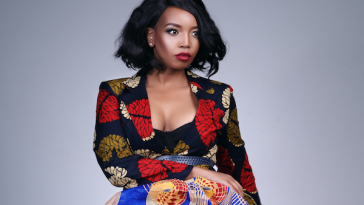 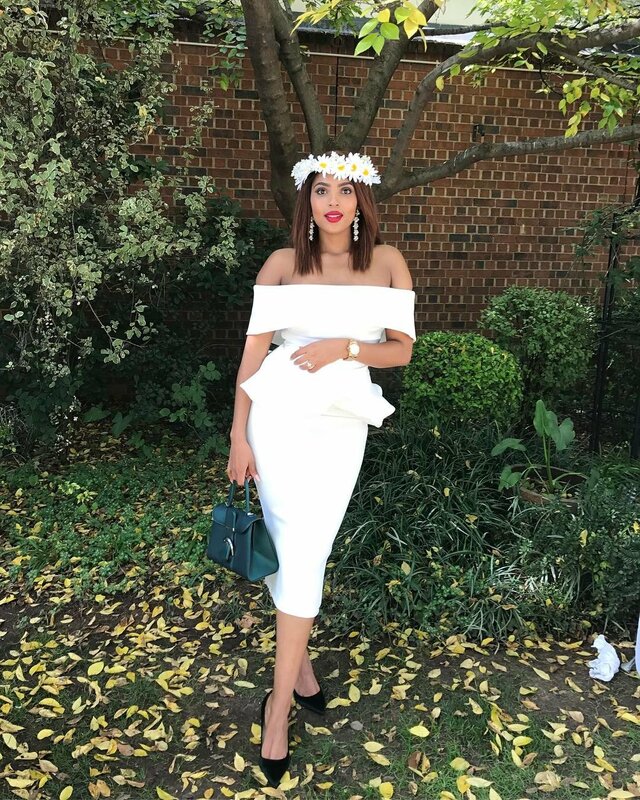 Isibaya actress Linda Mtoba broke many hearts when she shared photos from her traditional wedding a few months ago. 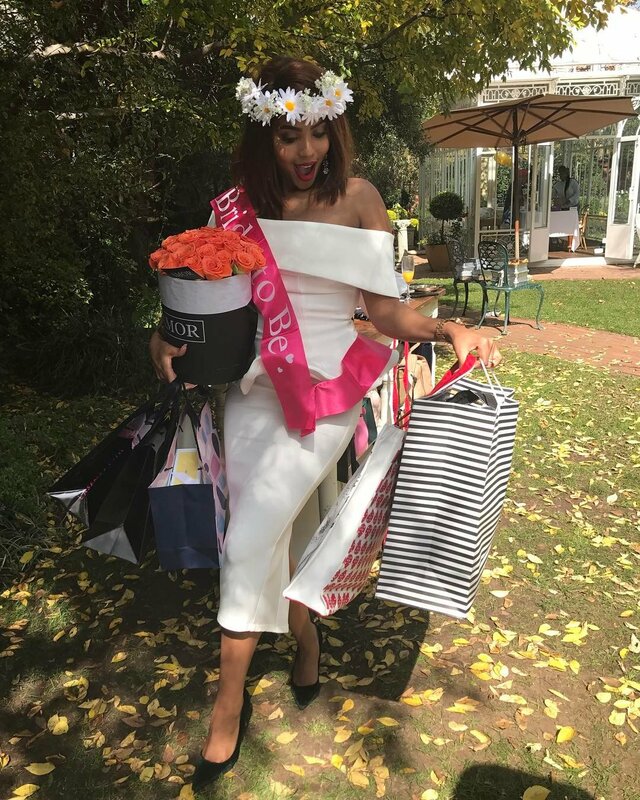 Now the actress is getting ready for her white wedding and was surprised with a bridal shower by her loved ones. 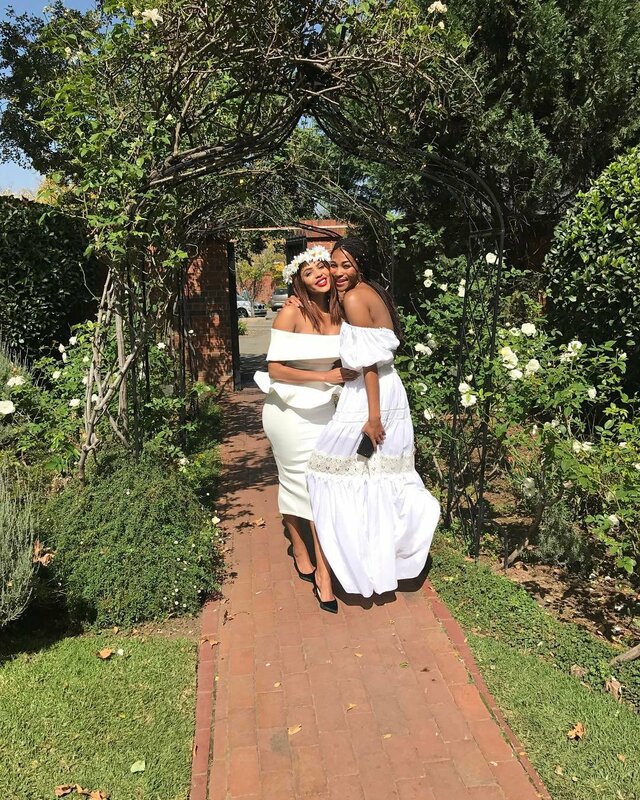 Check out pics! 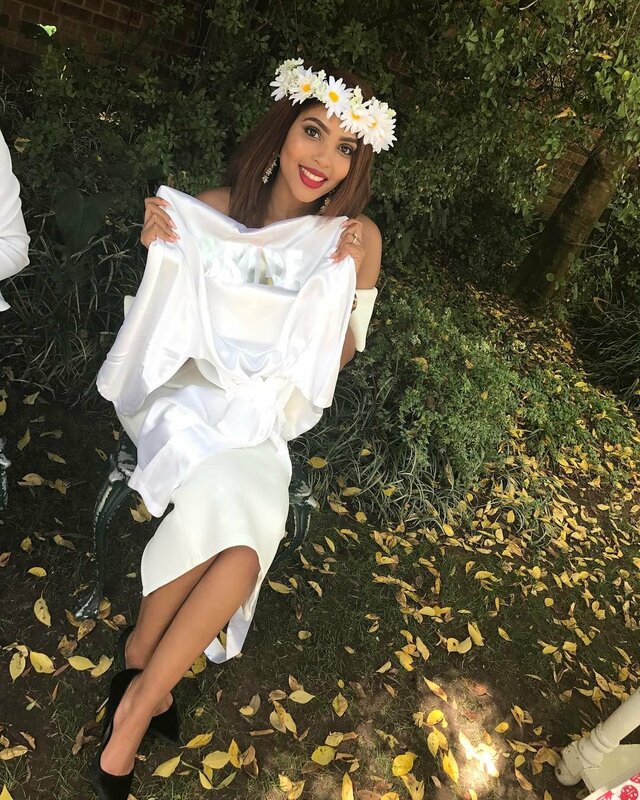 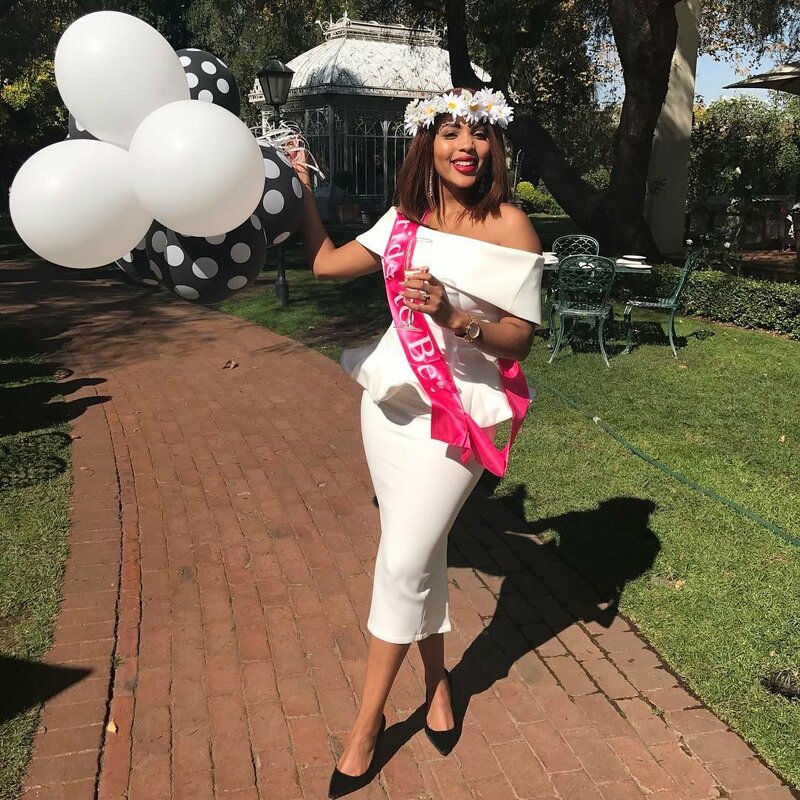 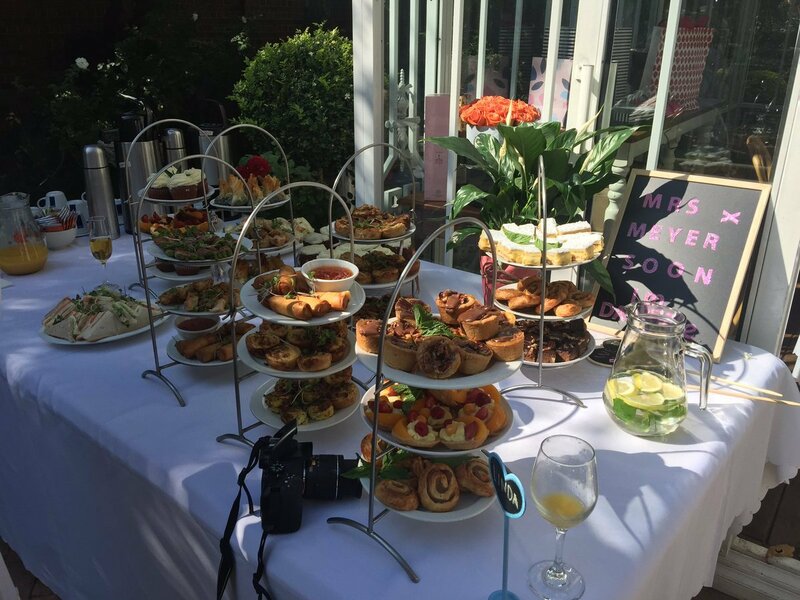 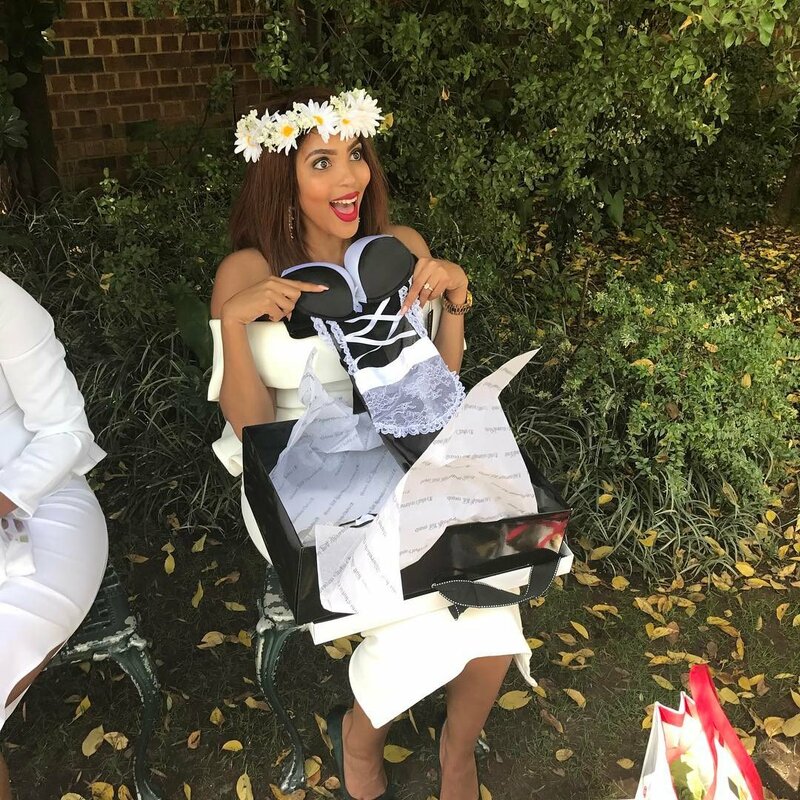 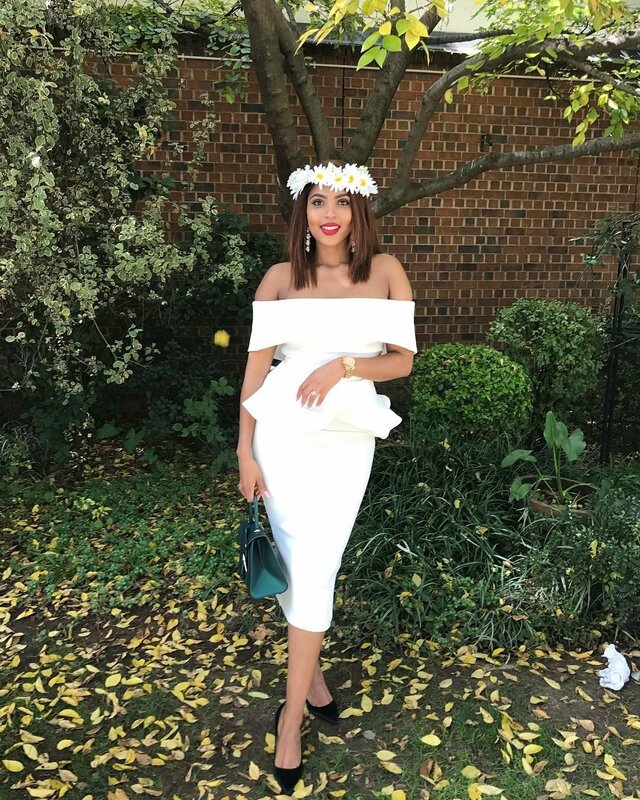 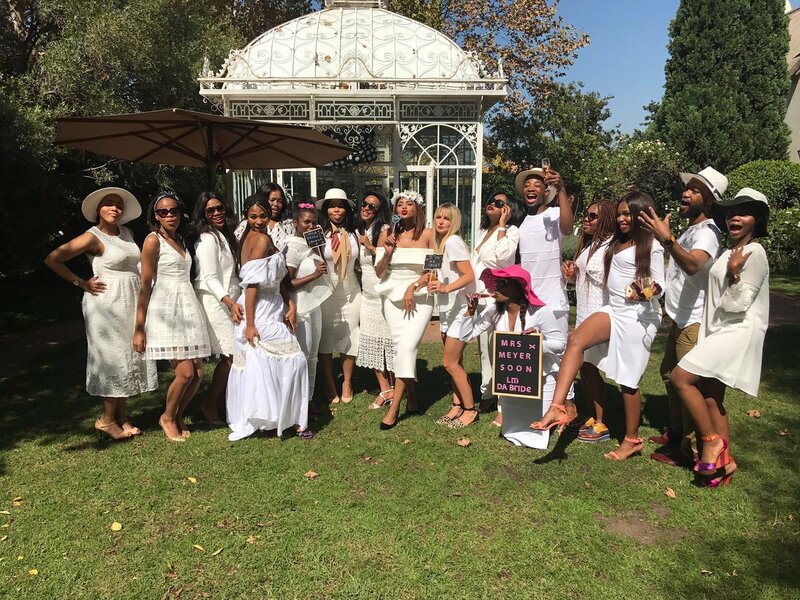 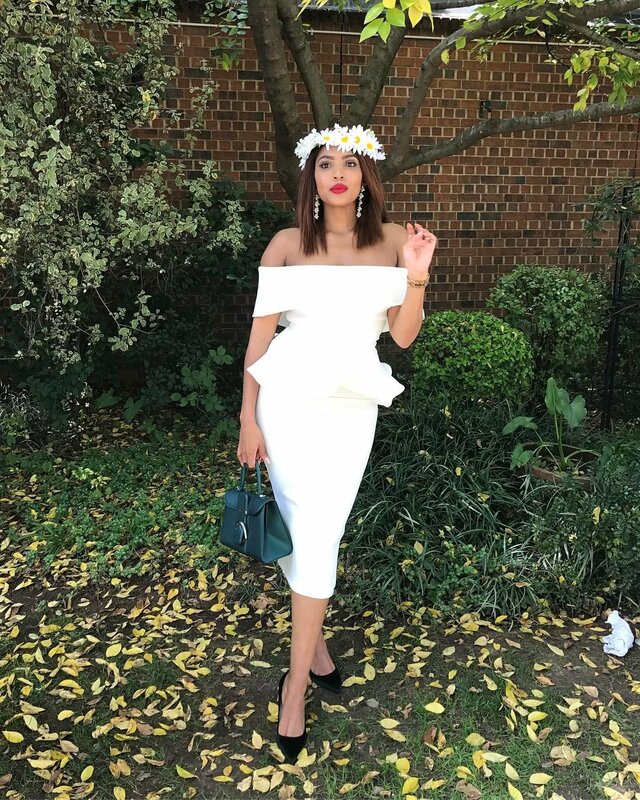 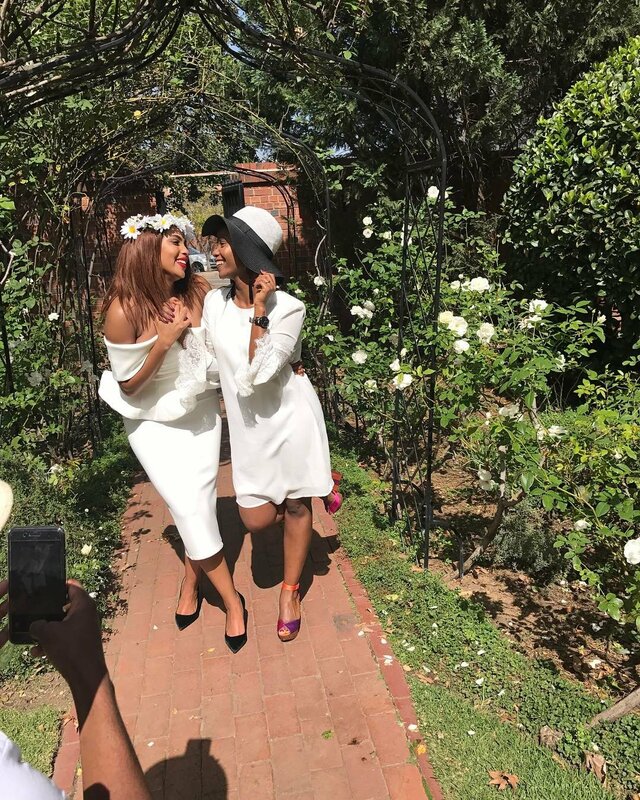 Inside Linda Mtoba’s all white surprise bridal shower. 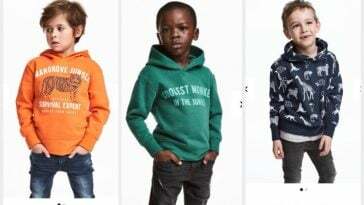 Next article Forget the red carpet. 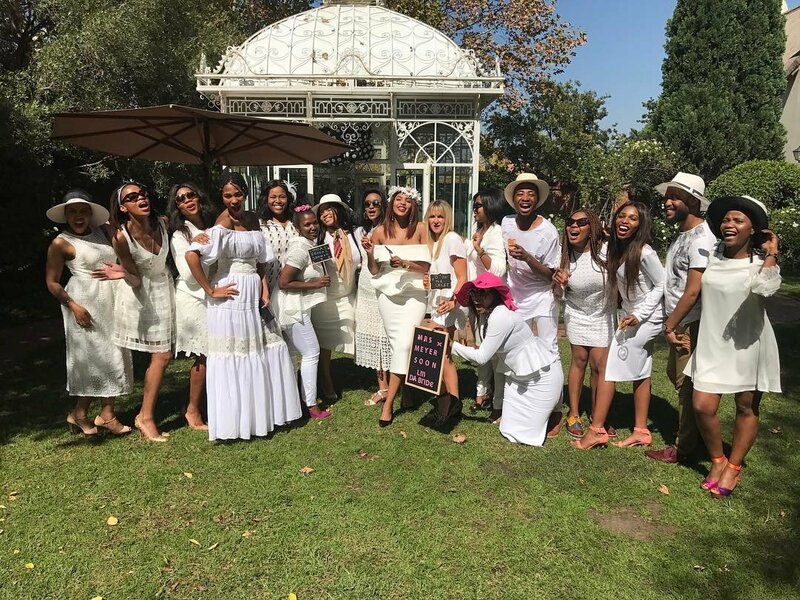 The #MetGala bathroom is lit.